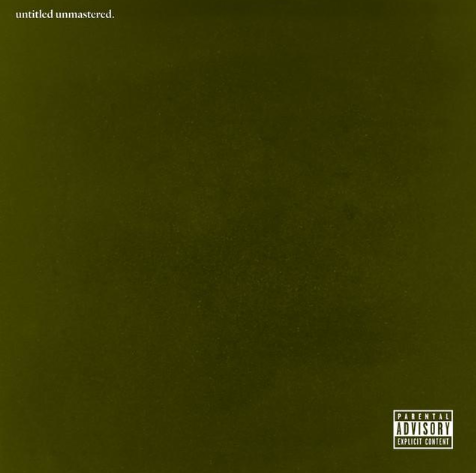 Kendrick Lamar drops a surprise 8 track EP called untitled unmastered. The project is available to stream on Spotify below or purchase on iTunes. 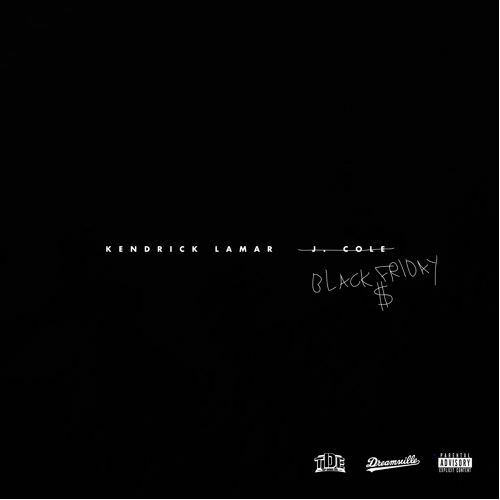 Kendrick Lamar and J. Cole decided to remix each others songs for a double release called ‘Black Friday’. K. Dot freestyles over J. Cole’s “A Tale Of 2 Citiez” from 2014 Forest Hills Drive while Cole spits over Kendrick’s single ‘Alright’, produced by Pharrell. Kendrick Lamar is back with the official video for ‘These Walls’ featuring Bilal, Anna Wise and Thundercat. The song appeared on his album To Pimp A Butterfly with the visuals directed by Colin Tilley. Kendrick Lamar drops the new video for the ‘For Free? Interlude’ from his album To Pimp a Butterfly.